Un nuevo texto sobre argumentación jurídica, por Eveline Feteris y Harm Klossterhuis. Aquí. In the past thirty years study law and argumentation has become an important interdisciplinary discipline. It draws its data, assumptions and methods from legal theory, legal philosophy, logic, argumentation theory, rhetoric, linguistics, literary theory, philosophy, sociology, and artificial intelligence. Scholars from various traditions have attempted to explain structural features of legal decision-making and justification from different points of view. One of the main incentives for the growing interest in legal argumentation has to do with changing views on judicial tasks. In modern legal systems a judge not only applies legal rules but also resolves interpretation problems and justifies his doing so in a reasoned decision. Although it is a part of the Rule of Law that legal decisions must be justified, explicit legal norms for this justification can hardly be found. One of the important problems in the study of legal argumentation is the question which standards of soundness the argumentation should meet. Is it enough that the judge mentions the facts of the case and the legal rules, or does he also have to explain why the legal rules are applicable to the concrete case? How can the interpretation of a legal rule be acceptably justified? What, in the context of legal justification, is the relation between legal rules, legal principles and general moral norms and values? A second important problem is the question how to reconstruct real life argumentation in legal decisions in order to evaluate the justification. For instance when a judge resolves an interpretation problem in deciding a case, he can choose different types of interpretative arguments to justify his decision. Ideally, these arguments are recognizable in the justification of the legal decision. But in practice these arguments are not always presented explicit, clear and well ordered. The critical reader who wants to evaluate the argumentation must therefore solve a number of reconstruction problems in order to evaluate the argumentation. Legal argumentation-theory has a descriptive and a normative dimension. It is descriptive in the sense that it gives a reconstruction that starts from arguments expressed in legal discourse and it is normative because the reconstruction is related to a model of acceptable justification. Given these two dimensions, five research components can be distinguished. The philosophical component attends to the normative foundation of a theory of legal argumentation. A central question is which criteria of rationality should be used in evaluating legal argumentation. In the theoretical component, models for legal argumentation are developed, in which the structure of legal argument and norms and rules for argument-acceptability are formulated. The reconstruction component shows how to reconstruct real life argumentation within the framework of a theoretical model. This reconstruction forms a basis for the evaluation of arguments. The empirical component investigates the construction and evaluation of arguments in actual legal practice. 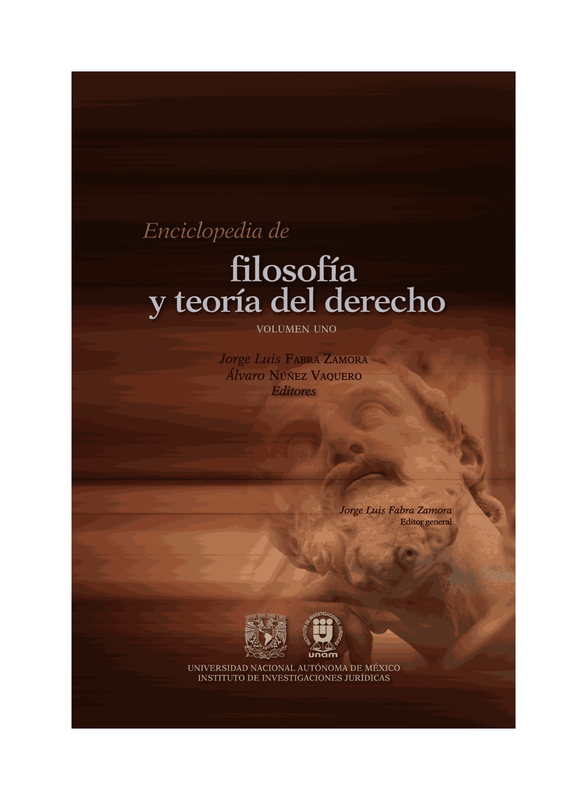 It establishes in which respects legal practice fits in or conflicts with theoretical models and examines how possible discrepancies might be explained. Finally the practical component considers how various results forwarded by the philosophical, theoretical, reconstruction, and the empirical components might be used in legal practice. Practical applications are methods for improving skills in analyzing, evaluating and writing legal argumentation. This chapter describes how researchers deal with these questions depending on their different points of view. Ideas about standards of soundness for legal argumentation and methods for reconstruction, developed by influential authors in the field, will be examined. In the sections 2, 3 and 4 we will discuss the three dominant traditions in legal argumentation-theory: the logical, the rhetorical and the dialogical approach. In section 5 we conclude with some questions for the agenda.